Nashville Landscape Design Services for Brentwood Franklin TN. 3d Landscape Design on a web page you can share with those you love! What is the resource least in supply in our lives and how can you increase your health? The resource least available to us is time, even the wealthiest and most powerful cannot buy 1 extra minute of time. 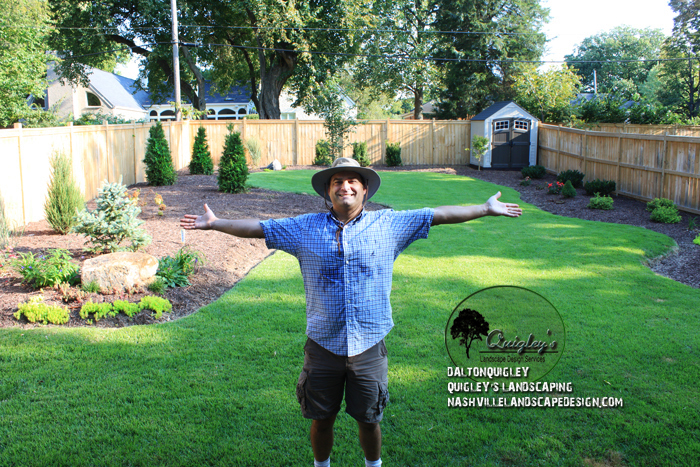 When Dalton Quigley designs a landscape it is tailored to your families individual lifestyle, which to him means he wants to know just how you use or would use your space. He gets clients all the time that don’t use the yard because it just doesn’t suit their needs hire him to solve this problem. Having an expert landscape designer like Dalton Quigley to your home who considers ages of family members, sports activities, gardening styles, entertainment needs, and privacy concerns among other ideas helps to flush out all of the actual needs you have so you can have a total plan made according to who your family is and how they live. One way you gain time with family members is because of proximity. The back yard you already own is the best space to develop for your needs because you are going to be going at home often and you don’t have to leave to get to a space you can use for your activities once your landscape design is planned and installed. For busy professionals under stress outdoor spaces relax the mind and help you to absorb information. It has been scientifically proven that spending time in a natural space reduces stress and helps with creativity. For spending time with younger family members having a private, useful, and comfortable space with the way you live is very important. Children experience stress as well and your back yard can be a sanctuary where they go to just be a kid in nature in a controlled setting. We all know exercise every day is important to our overall health, your landscape design plan can have space planned for the exercise activities that you need. Hardscapes ( the surfaces that are not mulch and plants ) are planned into your landscape design for exercise, entertaining, and living. Working in the garden growing some of the herbs you love can bring you outdoors and make the space more interactive for some so cedar raised beds can be planned into the landscape design plan. Since your unique needs are planned into your landscape design how you exercise, lay out sunning, or stepping out for fresh air you will find having someone consider your lifestyle is the most important factor in hiring a landscape designer. All of the good things in your life started with a plan and your landscape should be no different. Our service has been called the property brothers for your back yard and it is actually similar to that. Being able to stand in a space with your tablet computer on your own time and see the space as well as make changes to the images is a powerful tool to help you with the outcome of your landscape design. The option to get a landscape design costs money and time but so would any other option but now you will have someone who has been in hundreds of spaces helping clients for many years to be your guide. We offer a paid 3d landscape design service, a paid consultation of your property, and free quotes for those who already know what they want. Seeing colors and textures makes decision making easy. 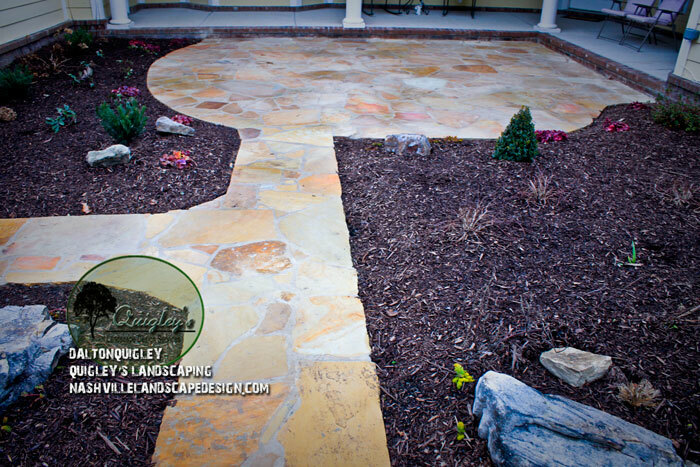 Warm rich colors and textures bring ideas in the landscape design to life. 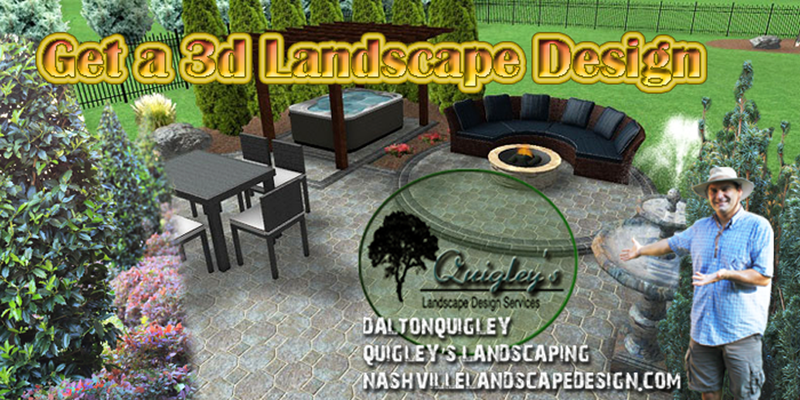 At Quigley’s Landscaping we will be able to visit with you, discuss ideas, get to know your needs, and produce for you a modern rich 3d landscape design of your completed space. Why go with bulky paper plans when you can get a full 3d mock up of your space? Remember this is where your memories are going to be made. When you stand in your yard using a tablet computer to view the design, screen graphics bring out colors, textures, people, and scale that you wouldn’t get on paper. Some people are really visual and a cold sketch of circles and squares on a large sheet of rolled up paper where you have to put down a weight on a flat surface will suffice. Others want the current modern comfort of seeing the space with people in it. Our past says much about how your project will turn out. Because we have continually served the Nashville area for many years, and your neighbors have counted on us for dependable high quality design and installation of landscapes and hardscapes, your project will be ideal. Our stability gives you a greater predictability, and comfort in knowing a proven past will deliver your creative project. 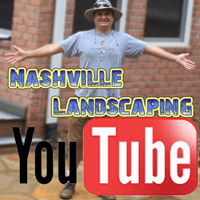 Getting a Landscape Design is Easy Nashville! 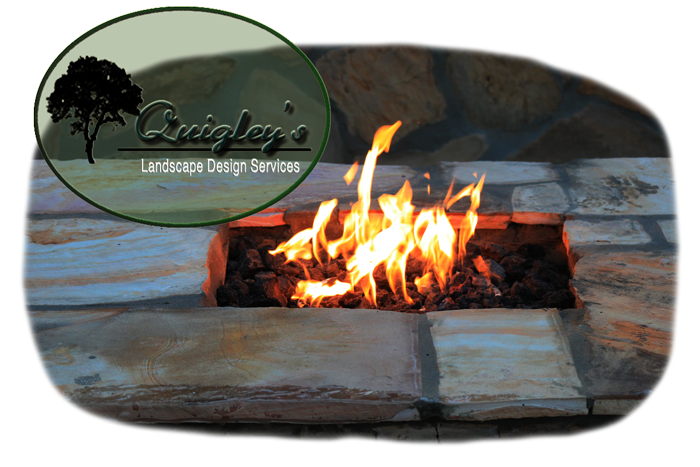 Come to us and get it all in one place, design, hardscape, landscaping installed, outdoor lighting, irrigation, and more. Where your lifestyle and peace of mind develop into your space. There are Three Easy Steps to making your Plan! Get in contact with us here -> Contact Us. Make an appointment for a visit. Interact back and forth on your web page until we reach a final design for your space. To see example landscape designs simply look for the menu on the right if you are on a desktop and it’s at the bottom of this page if you are on a tablet. Who performs the residential landscape designs, what is their history, and what areas do you serve around Nashville? From when Dalton was a child he loved being outdoors, growing plants, and dreamed to design landscapes and gardens for people. As a young adult he started a mowing service and quickly grew into a large business of maintenance clients. After a few years of servicing this type of client he began learning about annual color, insects, fungus, plant disease, and more to be come very knowledgeable of horticulture. Over time this didn’t challenge his creativity but it was a value to his clients. He added drainage services and hardscapes like stone and pavers, waterfeatures with Koi and waterfalls. He left his business to work for a bigger more established company that handled larger projects and learned how to care for client who have more complicated needs including design. Every space has a feel and expresses itself, he is great at helping your space find that perfect balance of your personal sensibilities. Find out more on our About Page. 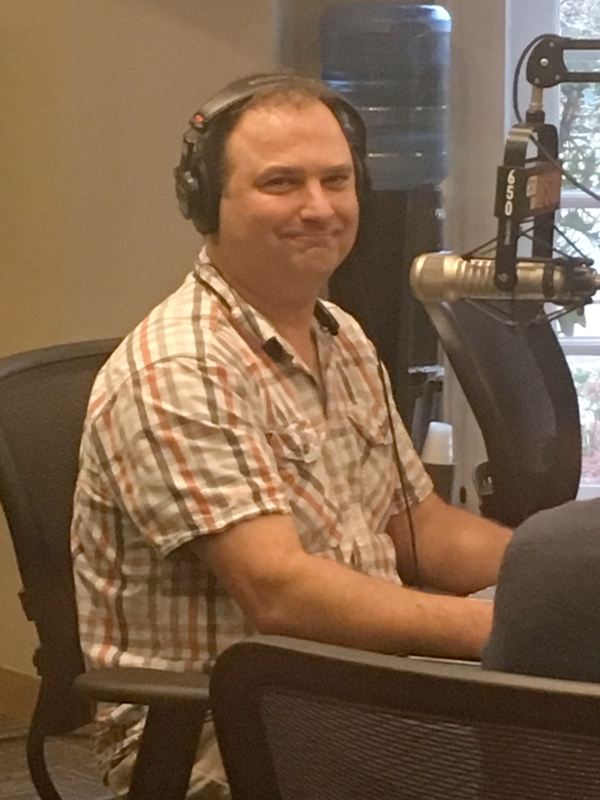 Dalton Quigley has an extreme amount of horticultural knowledge from many years of buying ornamental plantings and doing installations in the Middle Tennessee area. This is passed down into every design where sunlight, soil, and watering requirements are considered for your landscape design. Dalton is fantastic at achieving a balanced look combining the growth habit of plants, environment, and expectations to present to his clients a personalized ideal space. He knows the poor soil quality in general for this area and uses compost mixed into the soil around every planting. Hardscapes That Impress Your Guests. Your thoroughly thought out space may contain hardscapes which are patios, walkways, walls ( basically what isn’t plants and mulch ) and it is wonderful to know he can install all of the latest stone and concrete materials. With a thorough knowledge of the natural stone, and block products available here in Nashville Middle Tennessee you will get the best materials within your budget. You get a 1 year warranty on all hardscape installations. His knowledge is very current about the newest up to date looks in the landscape, including modern plantings, artistic combinations of materials and plantings, focal points, destinations, secret spaces and more. He also knows what plants will make the space pop with style and color. 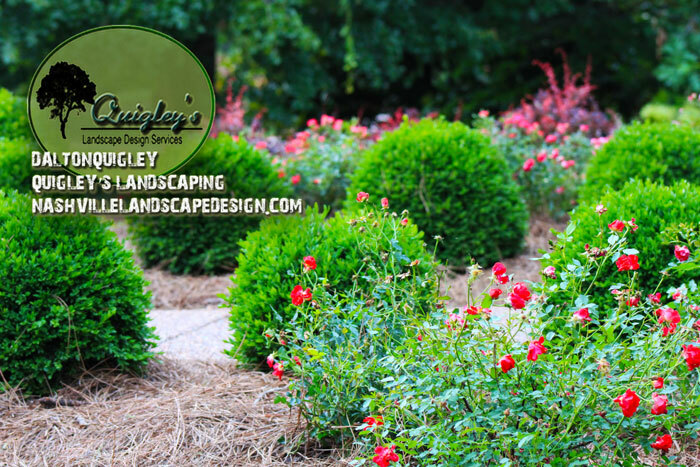 Today you can have Quigley’s Landscaping and Design perform a complete landscape design for your property. We help with how you use the space and the overall feel of your space. Low maintenance plants that grow to be the shape you intend and beautiful hardscapes that include patios, retaining walls, arbors, and walkways can combine to create your dream space. What is your style? 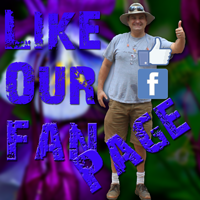 Need landscape design ideas? Do you want your current home to match the neighborhood or somewhere you grew up? Are you looking for upscale but not too? Your space is uniquely you and he can help to bring that out into the real world. There is nothing like a space that you are totally comfortable in. Our area is a unique mix of individuals and individual styles of gardens and landscapes. 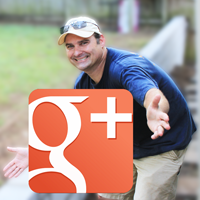 He has installed and designed hundreds of landscape designs for clients. Get in touch with him today for an assessment of costs to have your space designed.